Usually our ‘extra’ posts are about a film that’s currently in the cinema, but Room 237 actually came out several months ago. Still, it just about qualifies as current, and it certainly provides lots to talk about. We both recently watched the DVD of this documentary, and we both came away slightly bemused but with plenty to think about. The film centres around various people giving their interpretations of the meaning behind The Shining, with all of them convinced that Stanley Kubrick was intent on placing carefully crafted hidden meanings in his work. There’s certainly scope to believe that Kubrick may have been at pains to portray a deeper message in the film, but some of the viewpoints are a bit more believable than others. One interpretation that seems pretty solid is that Kubrick used the wreck of a red VW Beetle as a sort of way to stamp his authority on the project – in Stephen King’s novel, the car at the beginning is a red Beetle, but in Kubrick’s film it’s yellow… then later on we see a smashed red Beetle by the side of the road. It seems too deliberate to be coincidence, and more than likely it’s Stanley giving the ol’ one-fingered to salute to King. Similarly, there’s a lot of Native American imagery in the film that seems too deliberate to be coincidence, and there’s no doubt that Kubrick wanted this to be noticed. But as for its meaning, well… one of the interviewees is convinced that the whole film is a metaphor for the genocide of Native Americans, which perhaps is going a bit far, but his argument certainly makes more sense than some of the others. It’s fair to say that most of the conspiracy theories in Room 237 have little grounding in reality, but nevertheless they make for a fascinating documentary, which also has superb production values. If nothing else, it made me want to watch The Shining again. 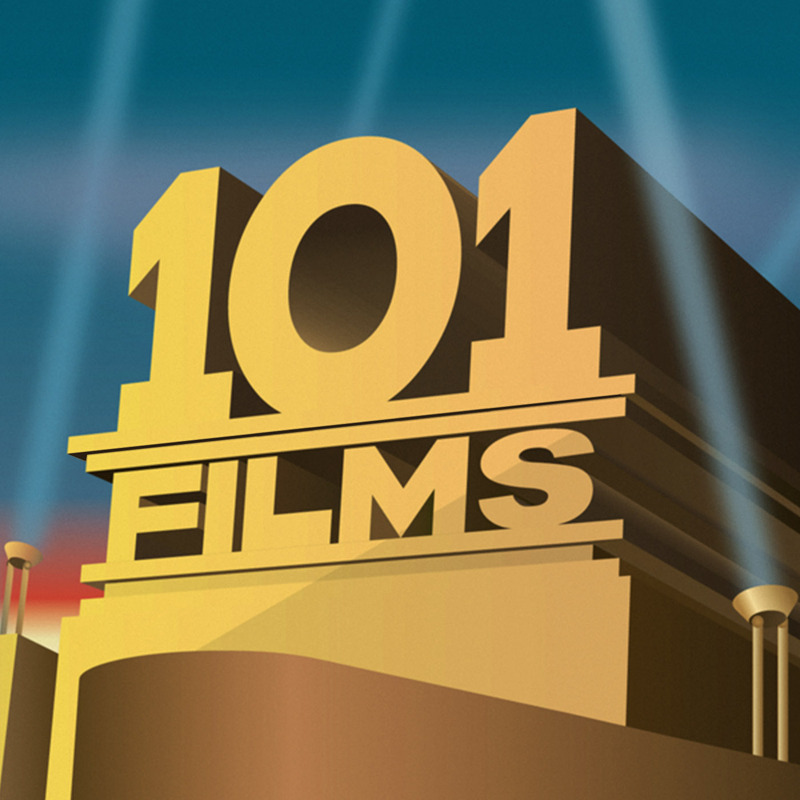 If our review has piqued your interest in the film, you can buy the DVD from Amazon by clicking here (and we get a little bit of cash if you do – thanks in advance). 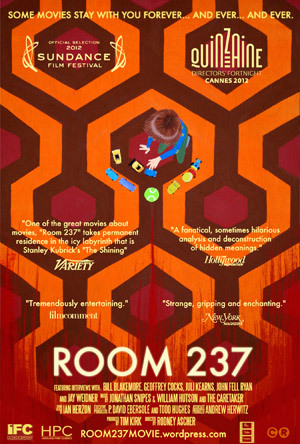 For 101 Films Extra number four we take a look at Room 237, in which various oddbods profess their theories about the meaning behind Stanley Kubrick’s film interpretation of The Shining. With hilarious results.